Description: A 10 Rai plot (16,000 sq.m.) 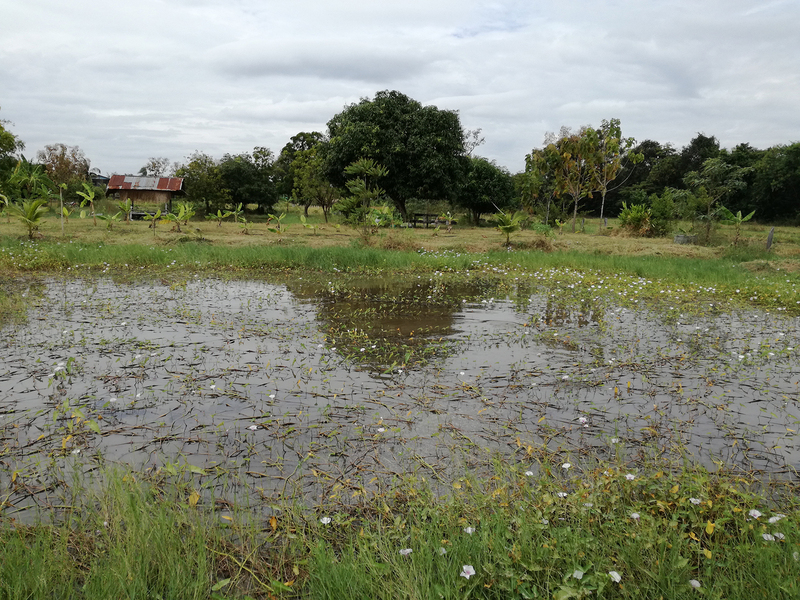 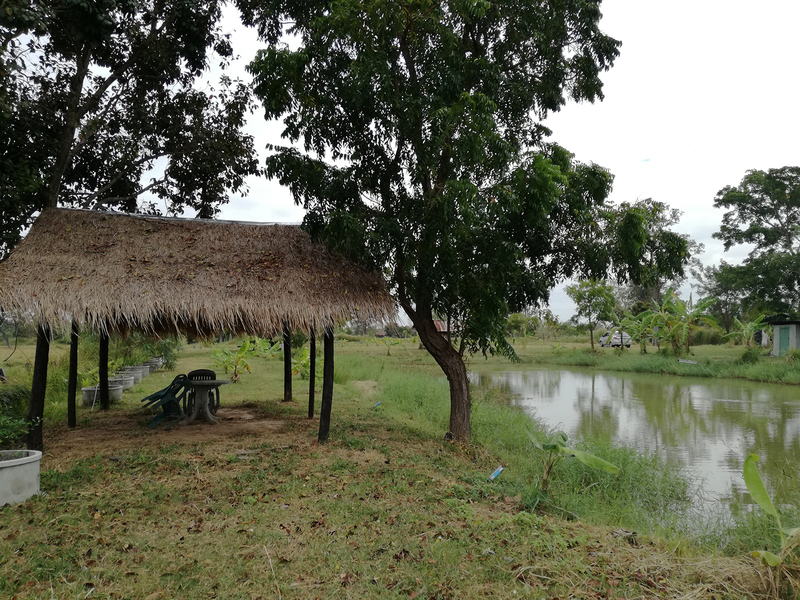 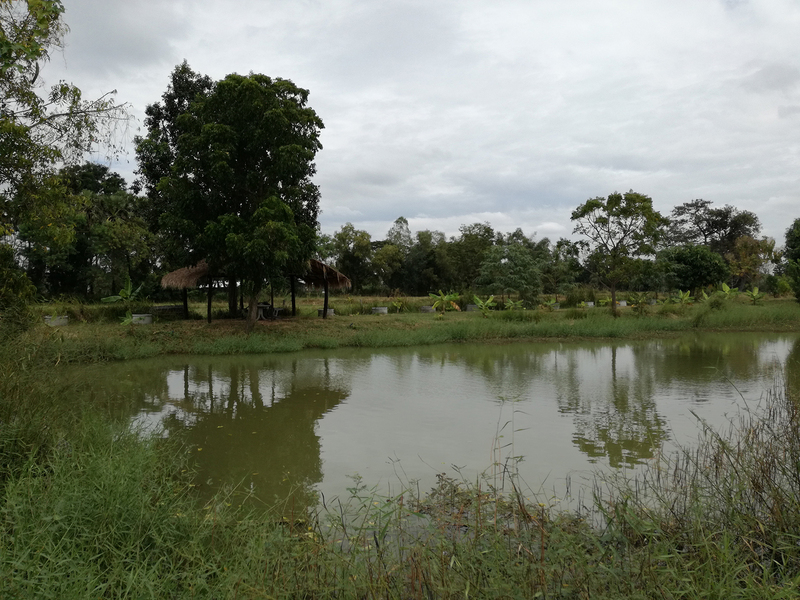 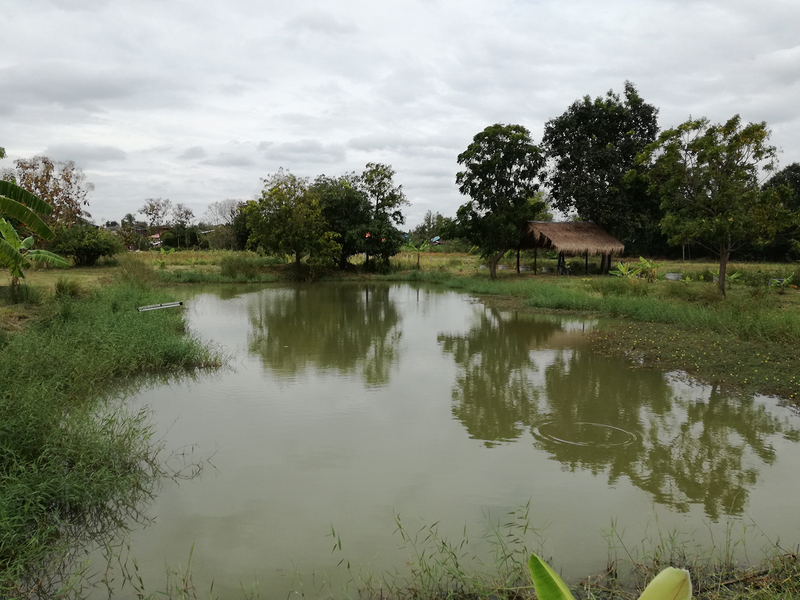 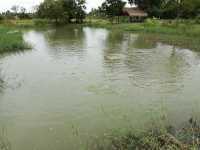 which is situated on the border of the village Ban Kok Noi, 16 kilometer from Buriram City – the way to Nang Rong, and 1 kilometer off the 218 Road. It is situated in a beautiful rural area with nice surroundings. 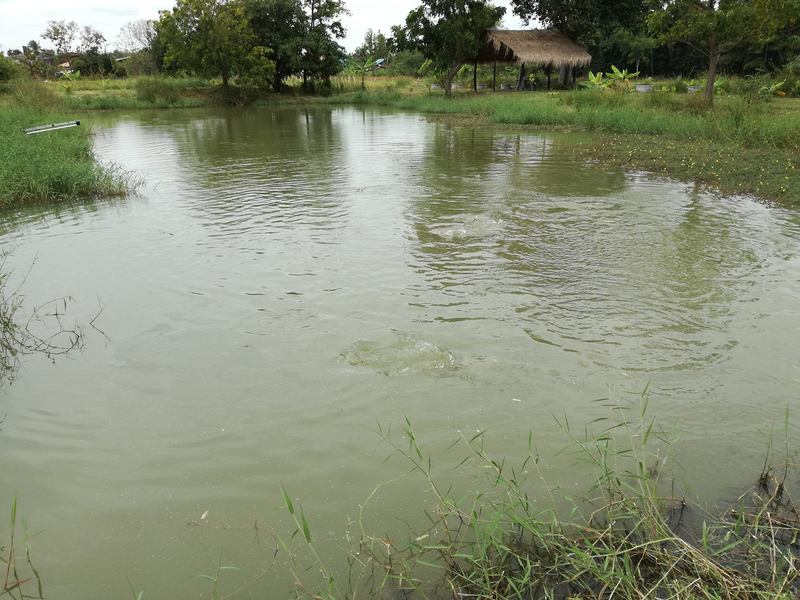 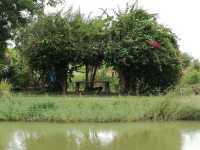 It has three fish ponds, full with very active fish. 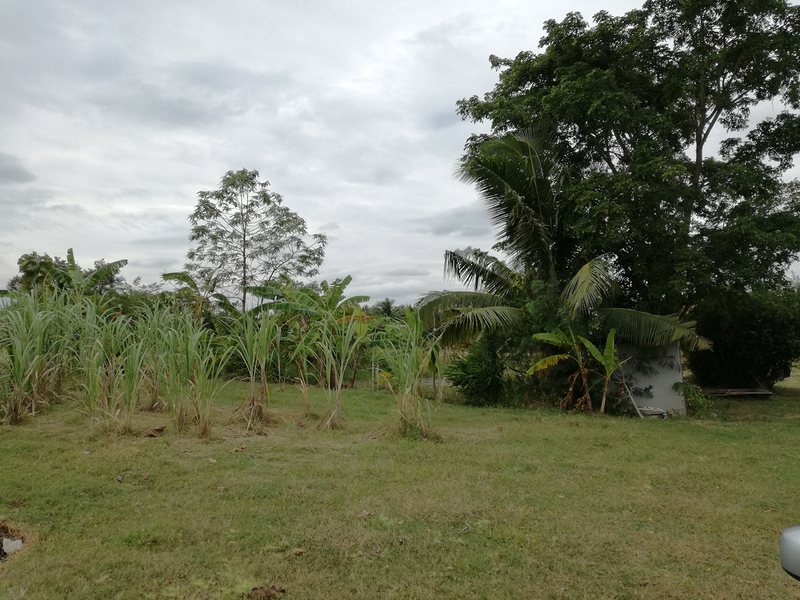 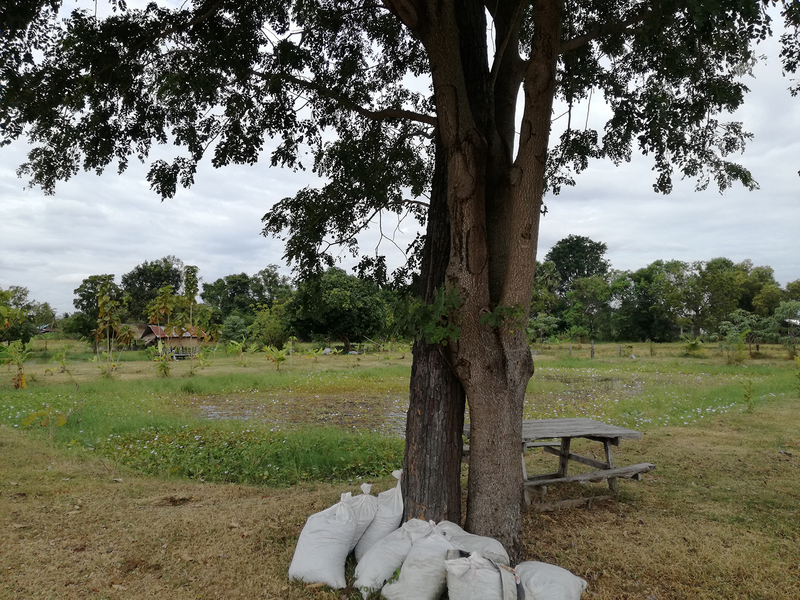 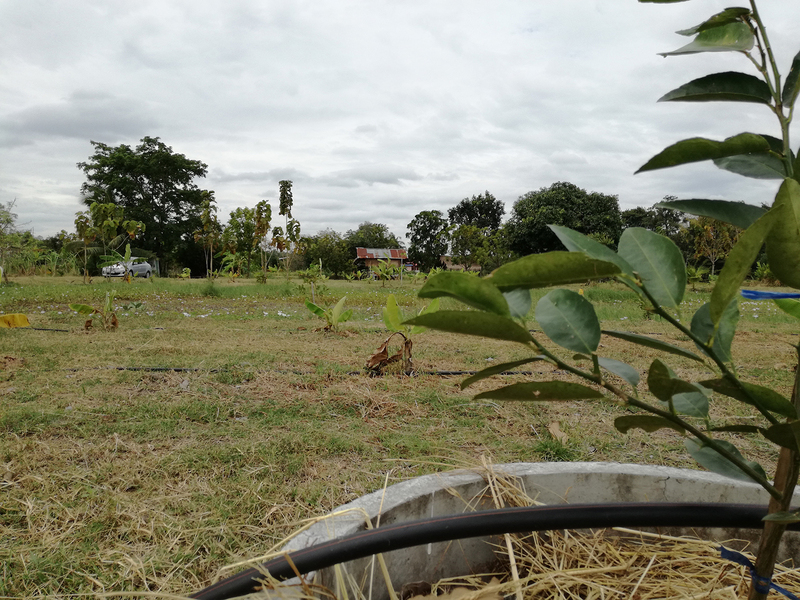 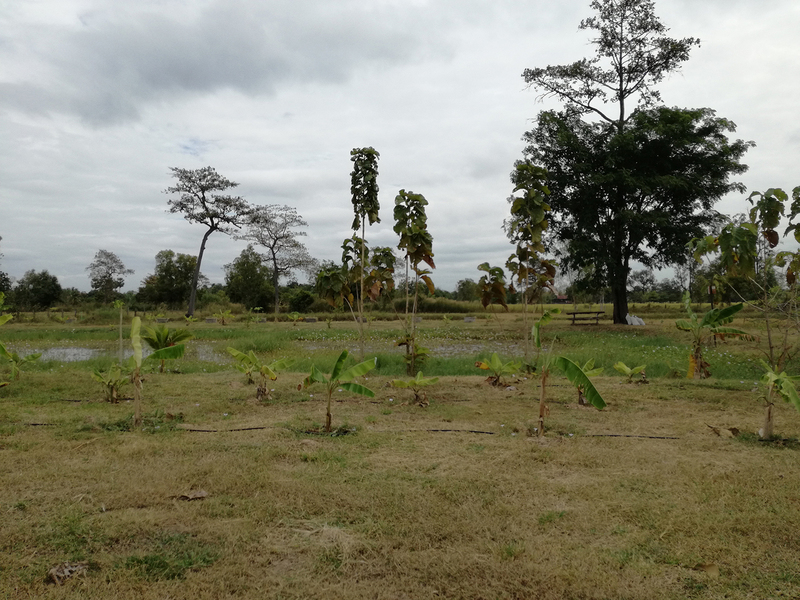 The most part of the land is filled by more than 1000 trucks of earth and planted with many kinds of fruit trees, such as mangos, coconut, lemon, banana, guava and papaya. 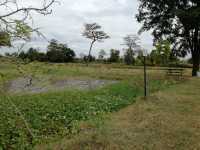 It has an irrigation system and electricity is at the site. Around the perimeter of the property is delineated with barbed wire. 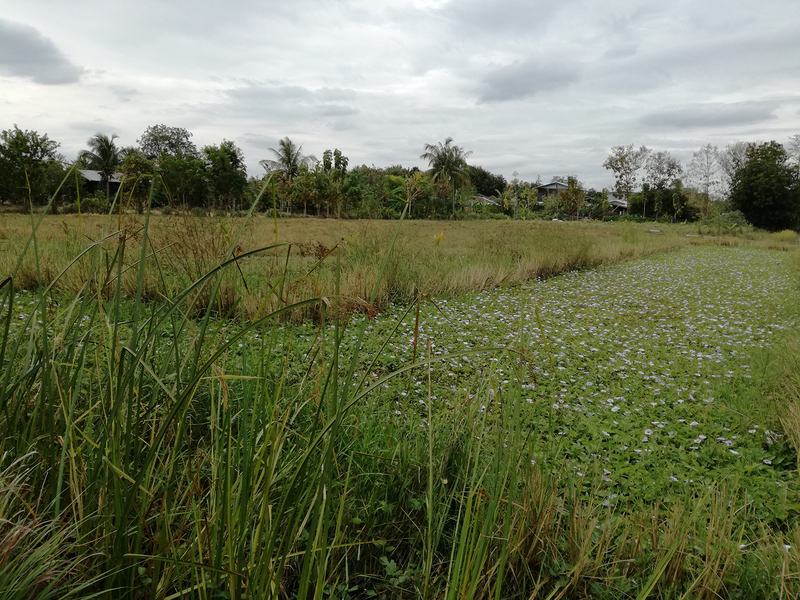 This plot is ideal to turn it into a resort or fishing park. 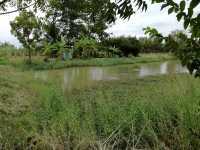 As the owner is only asking 450,000 Thai Baht/Rai, the transfer tax will be paid by the purchaser.